Highly recommended for its wealth of knowledge and images of all aspects of WW1. www.firstworldwar.com. Should you ever visit New Zealand or simply enjoy beautiful gardens, visit the Daysh House site. 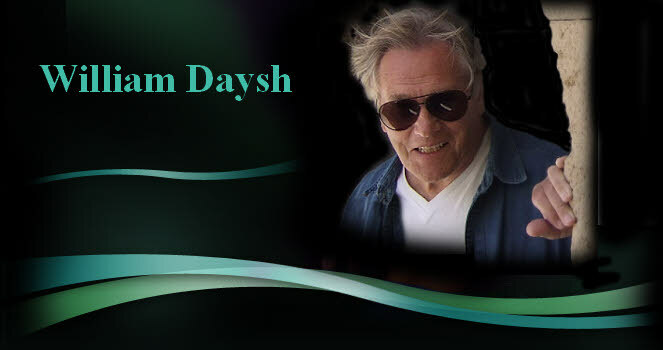 Daysh House is a Heritage Site owned and run by Bill Edginton and Gary Morris.